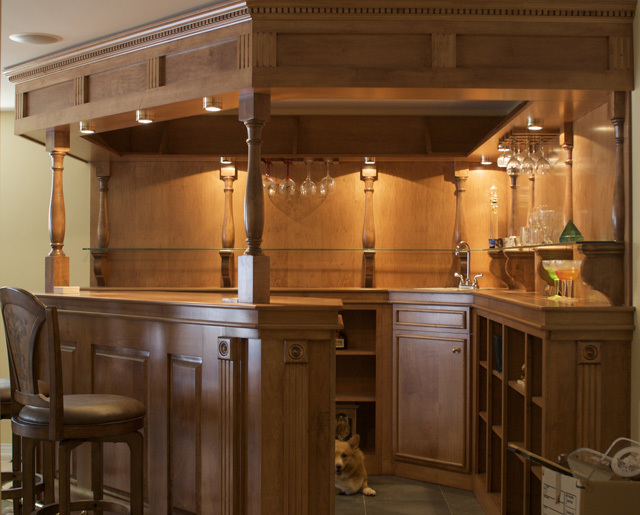 Whether you have a specific design in mind or just a general idea, we walk with you through the full process from design to installation. 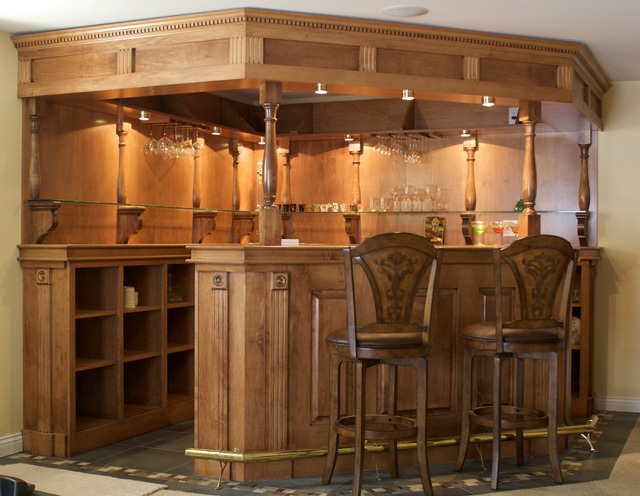 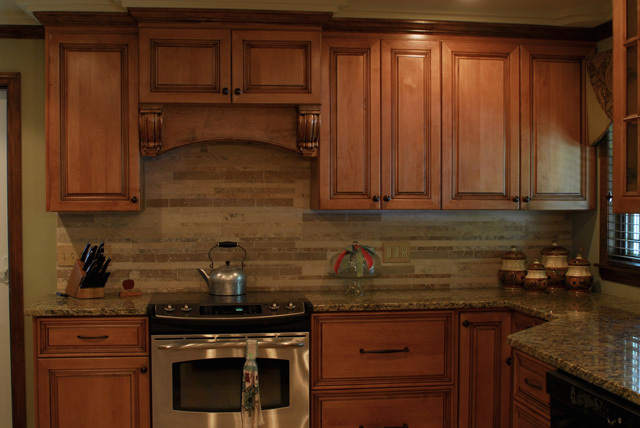 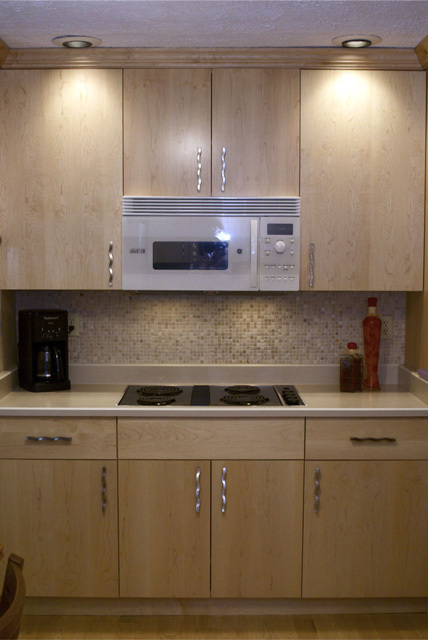 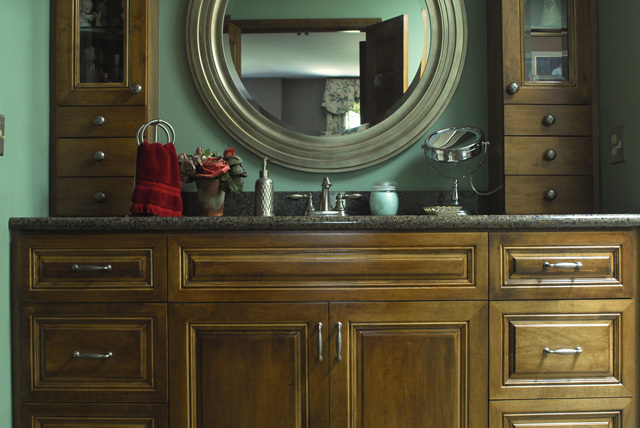 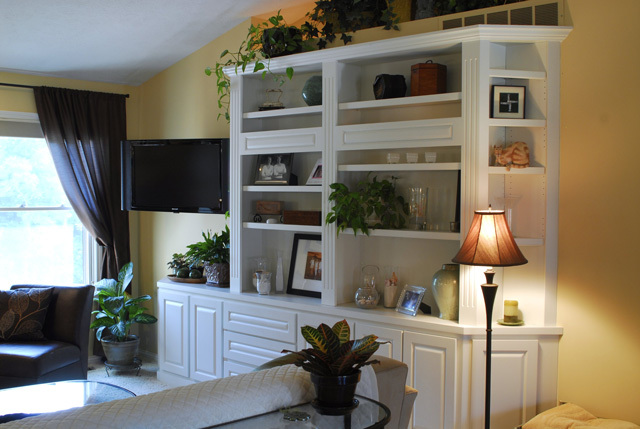 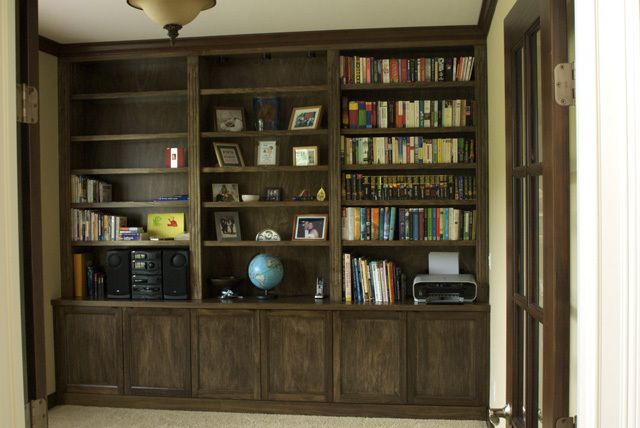 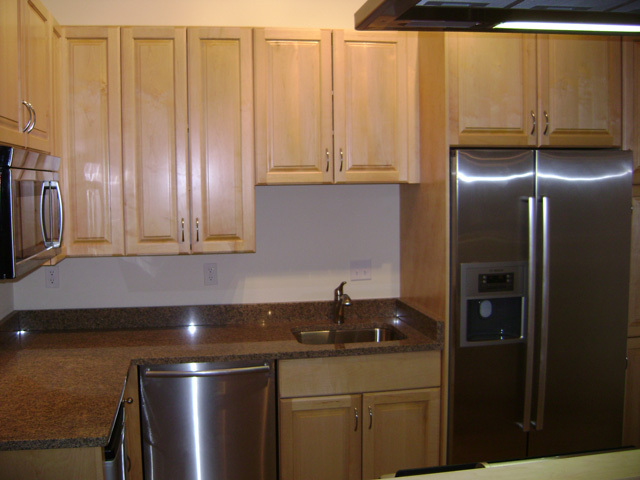 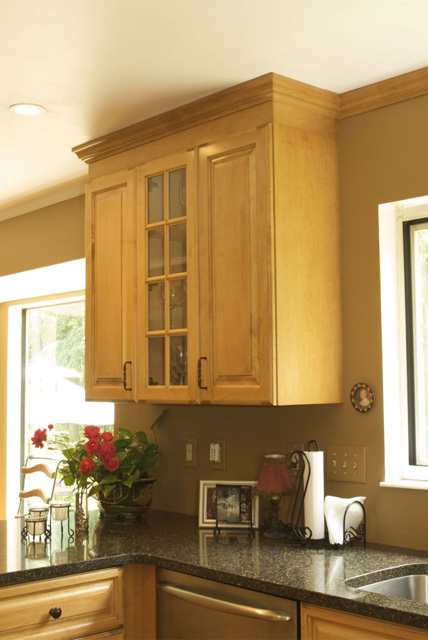 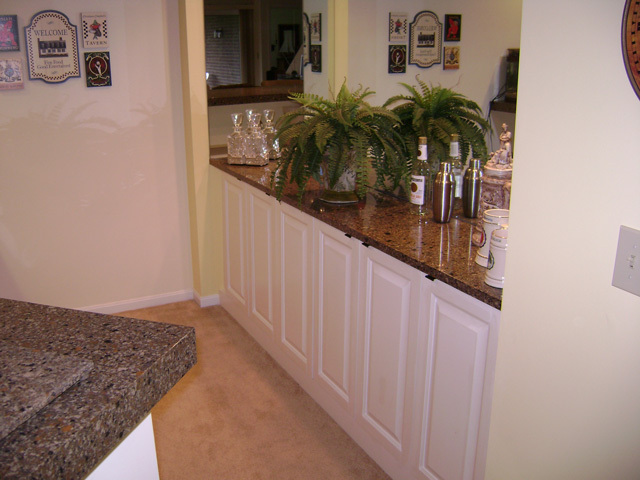 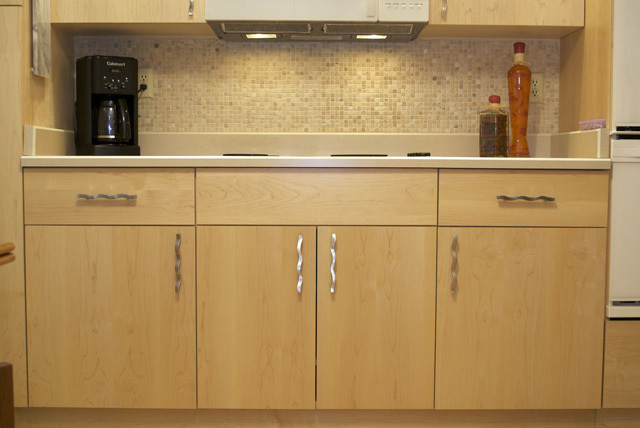 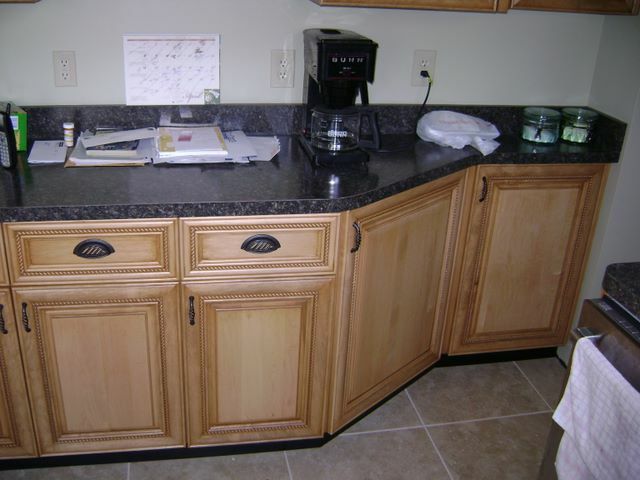 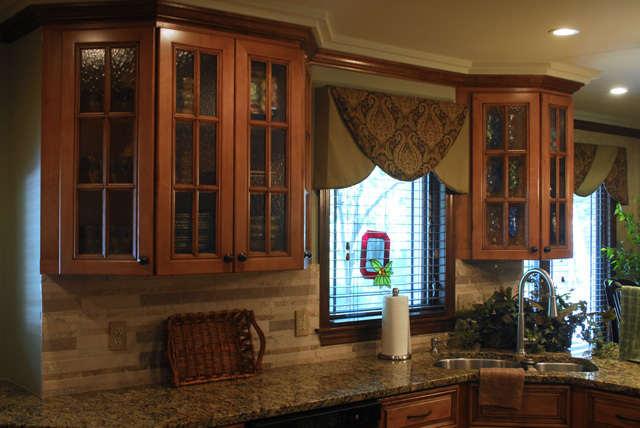 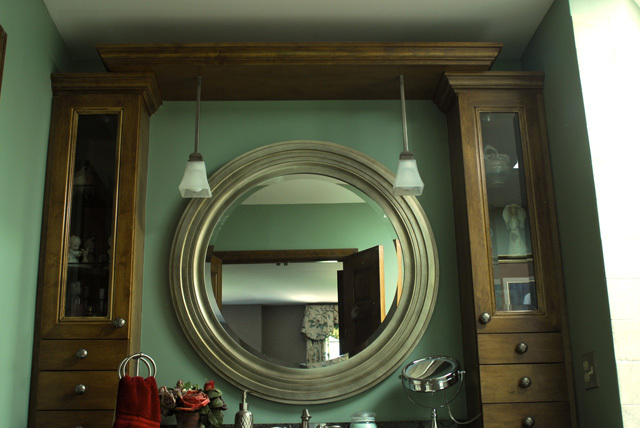 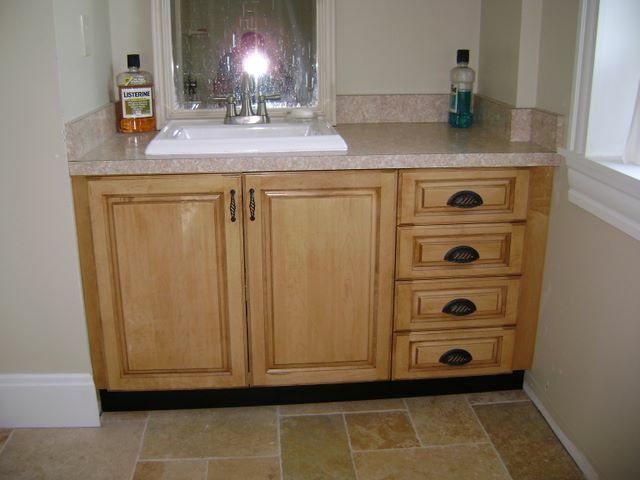 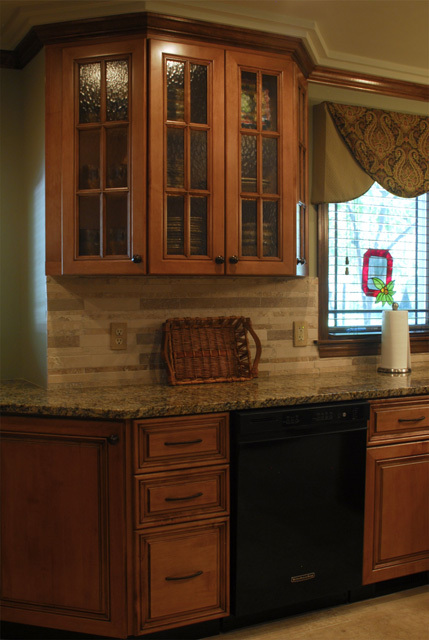 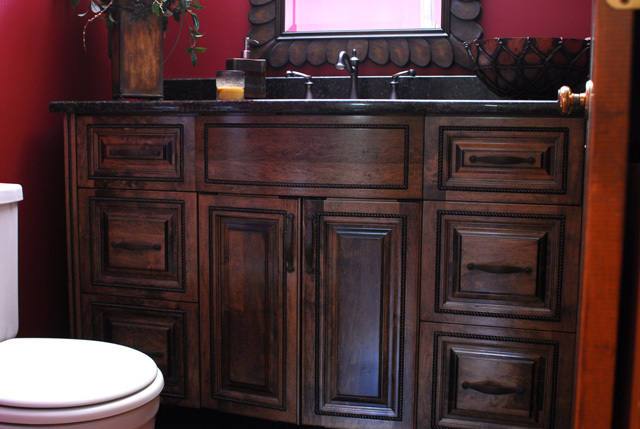 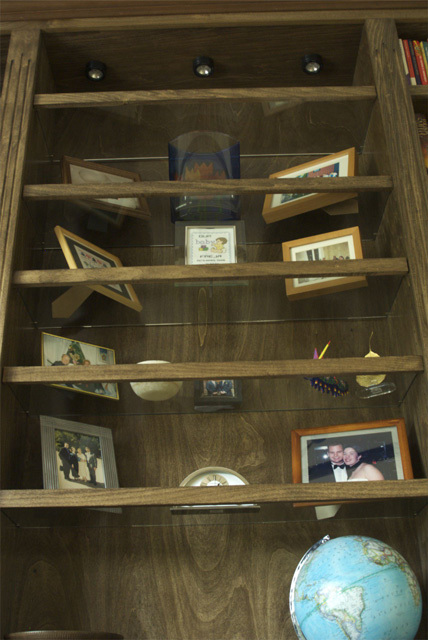 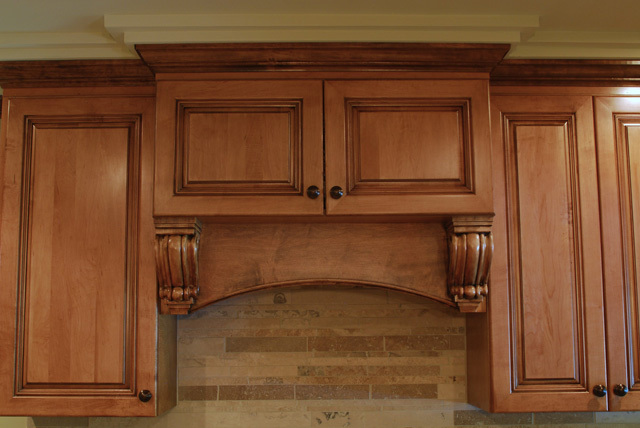 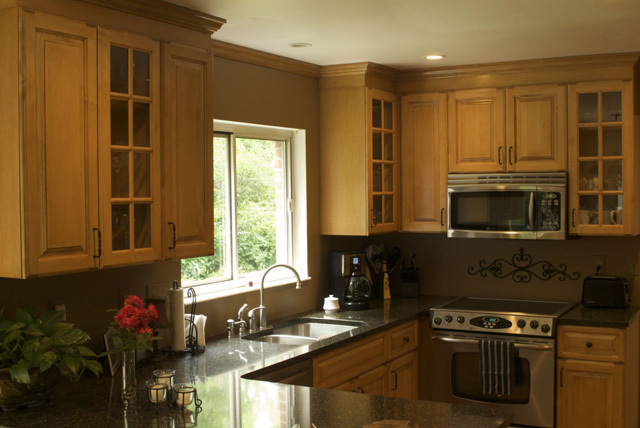 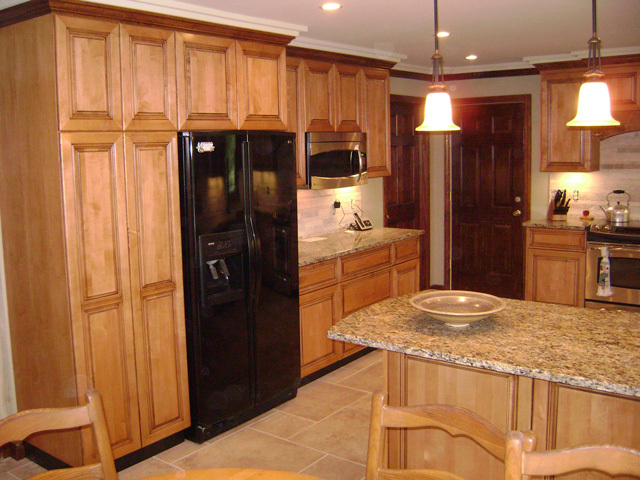 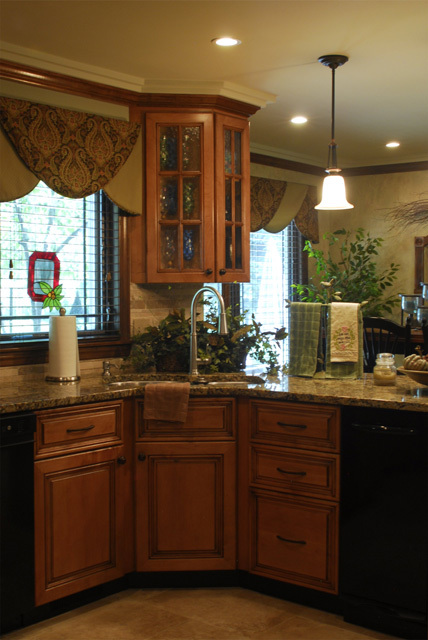 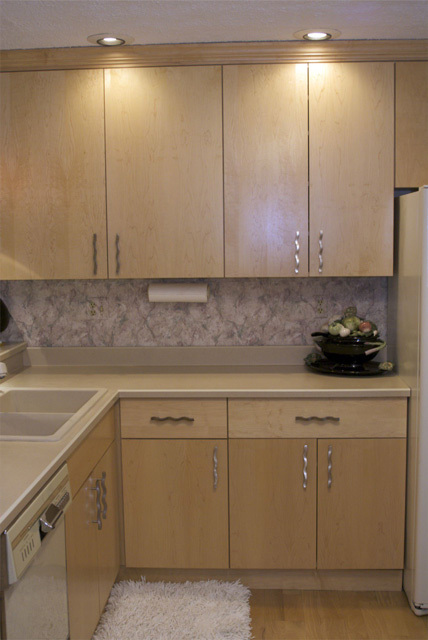 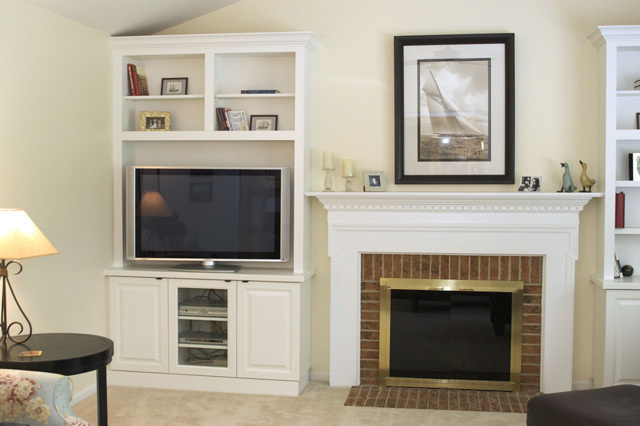 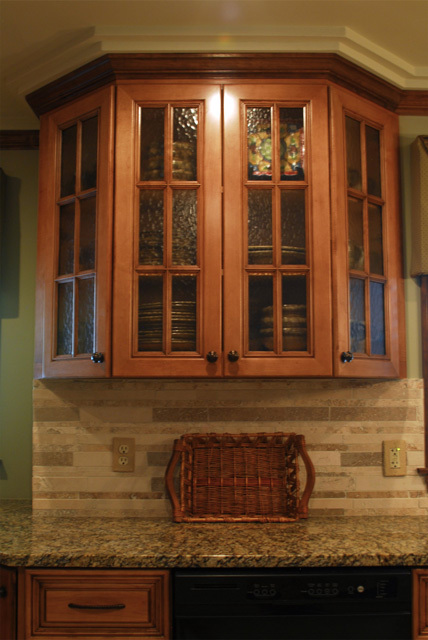 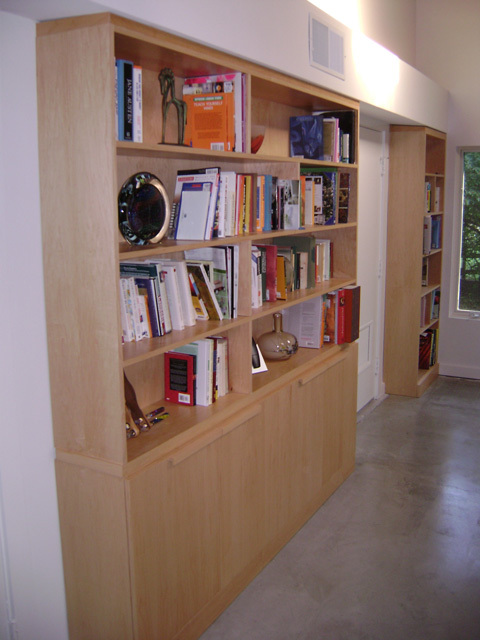 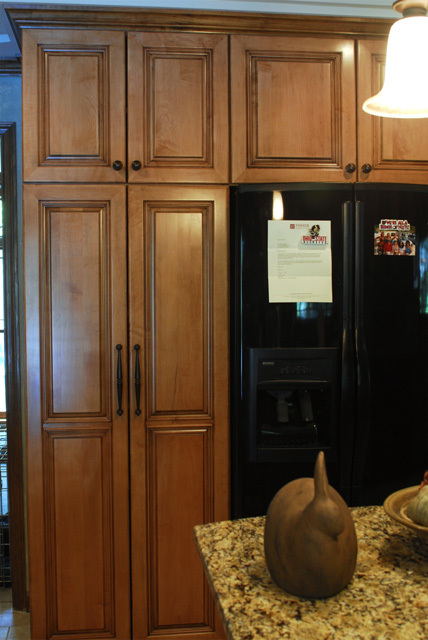 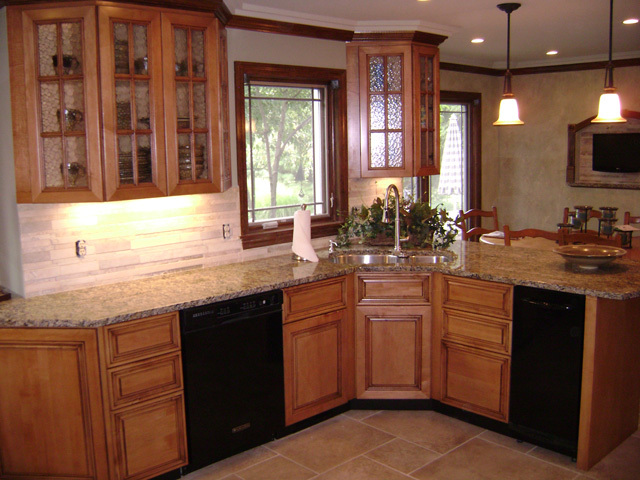 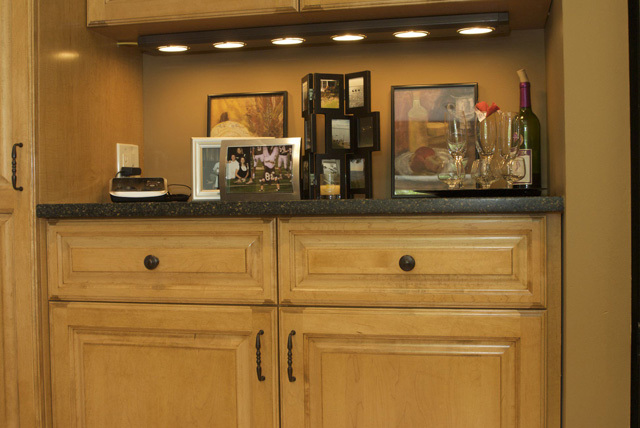 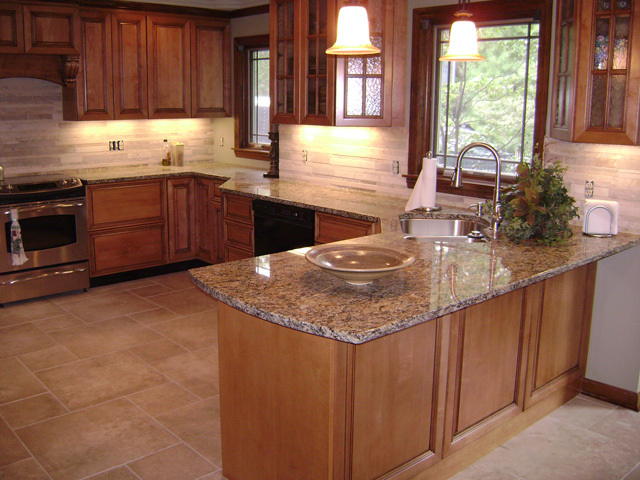 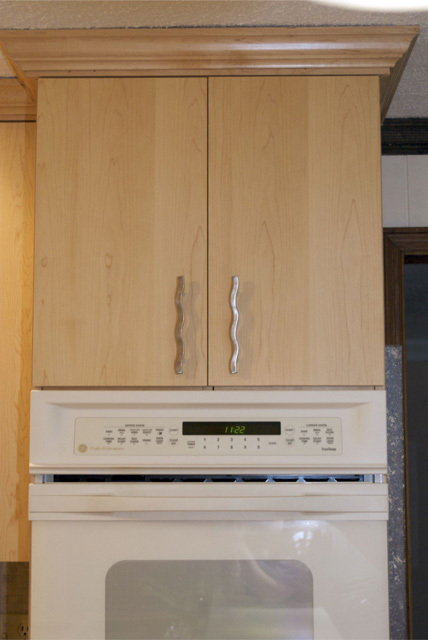 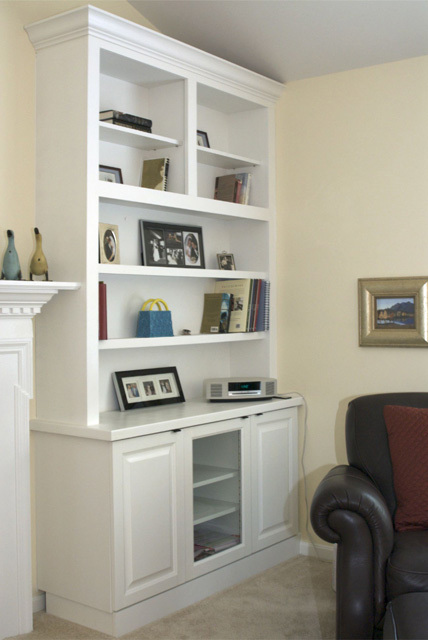 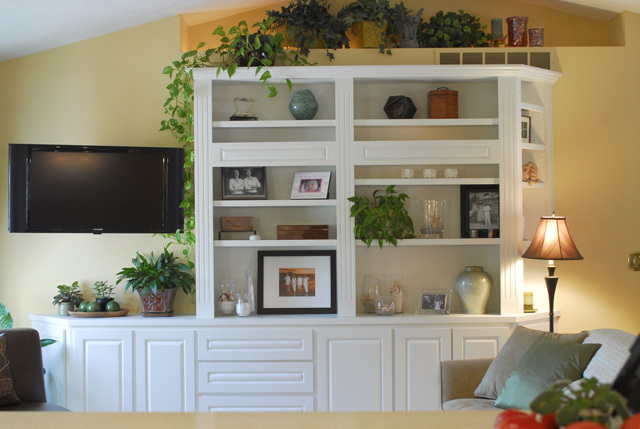 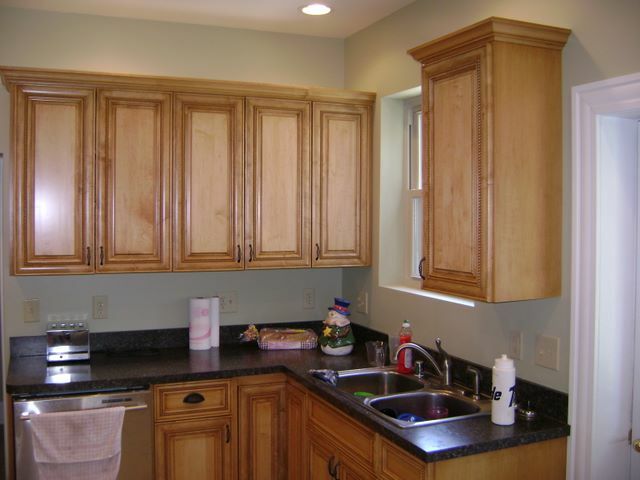 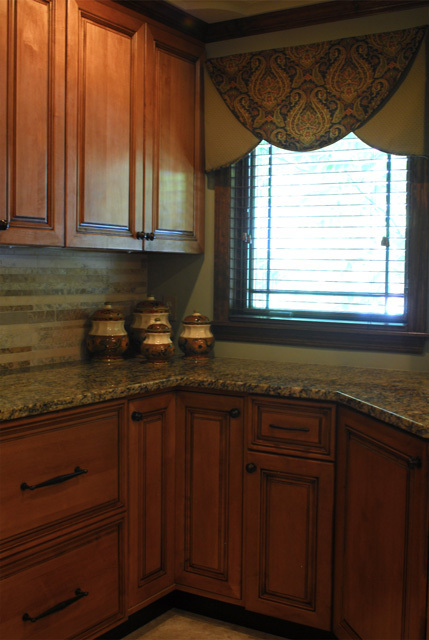 We specialize in everything from built-ins to bookshelves; from bars to entertainment centers. 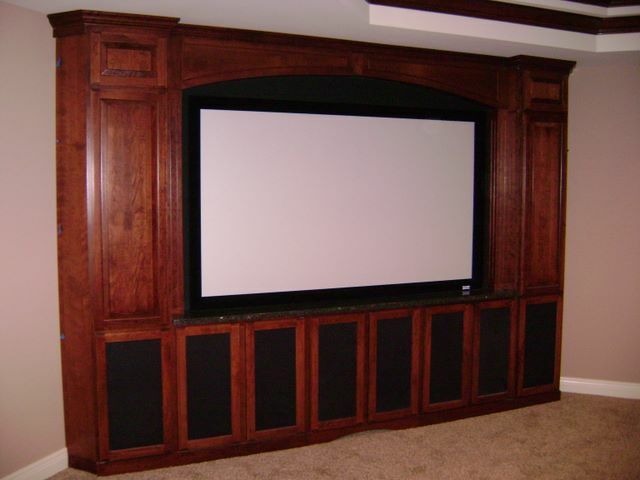 With our help, you can build your dreams. 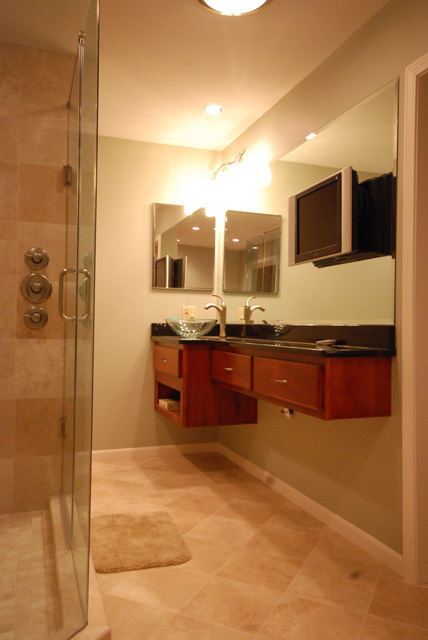 Click on the thumbnails below to view examples of our residential work.